What are the basics to know about retirement? 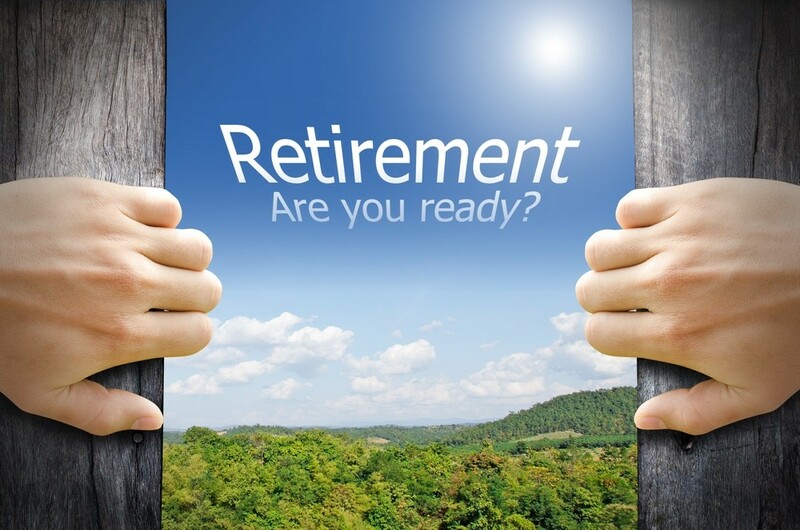 How familiar are you with what your retirement benefits will be for you and your family? Are you divorced? Widowed? Are you deciding when would be the best time to retire? These are all important questions that merit deep consideration. Remember: The decisions you make now will have lifelong consequences. Let’s take a look at some of the questions to consider. 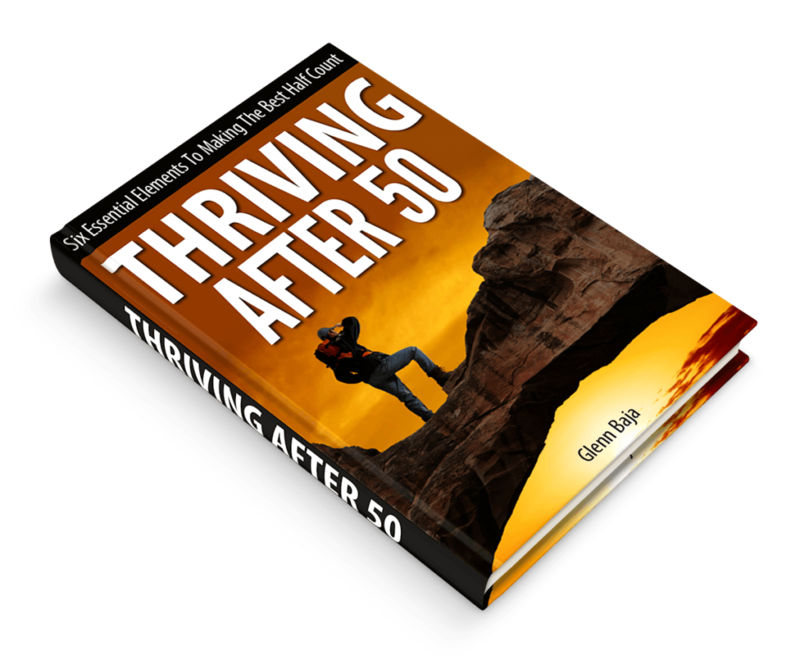 At what retirement age should I retire? 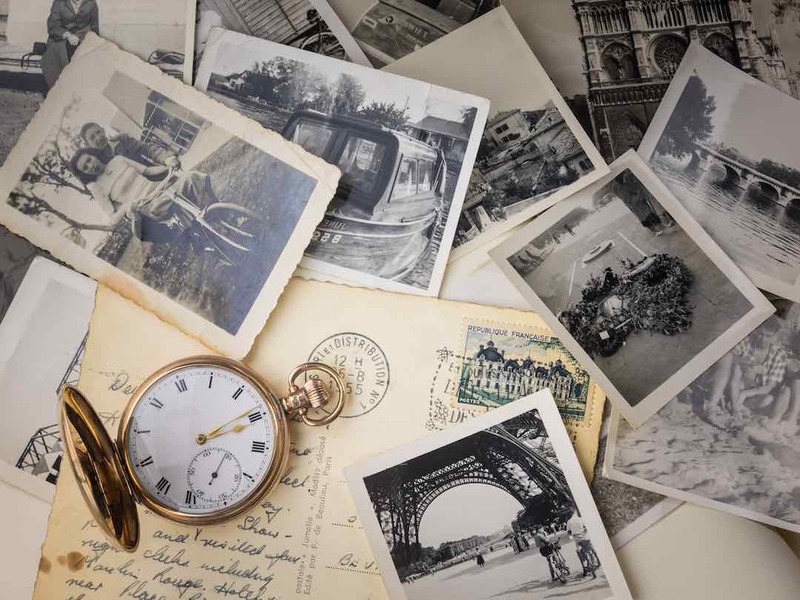 Retirement age is the age that most people choose to normally retire from work, traditionally designated today as age 66 if your were born between 1943-1954 and desire full benefits. 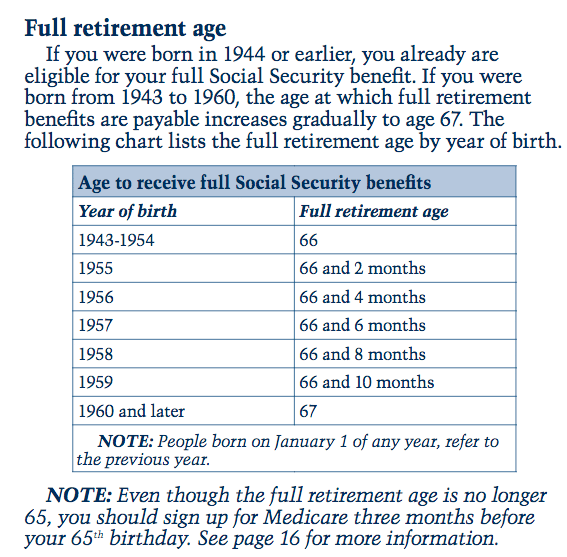 If you were born between 1955 and 1960, the age at which full retirement benefits are payable increases gradually to age 67 as the following Social Security Administration (SSA) chart below shows. Am I happy doing what I’m doing? Why do I want to retire? Asking yourself these simple, yet important, questions may help you decide whether to take early retirement or not. If your job is a dreaded, soul-sucking obligation that you hate doing then by all means you may wish to consider an early retirement. No job is worth sacrificing your “life spark” and cherished time for. If, on the other hand, if you find you love your job and have discovered your “place” in life that brings you multitudes of joy, and cannot think of anything else you’d rather be doing, then by all means keep on working to your full benefit age and beyond. Your a very lucky person indeed! Can you afford an early retirement? That’s a personal question that is beyond the scope of this article. Only you and your significant other can decide that based upon the lifestyle you both envision for yourselves. 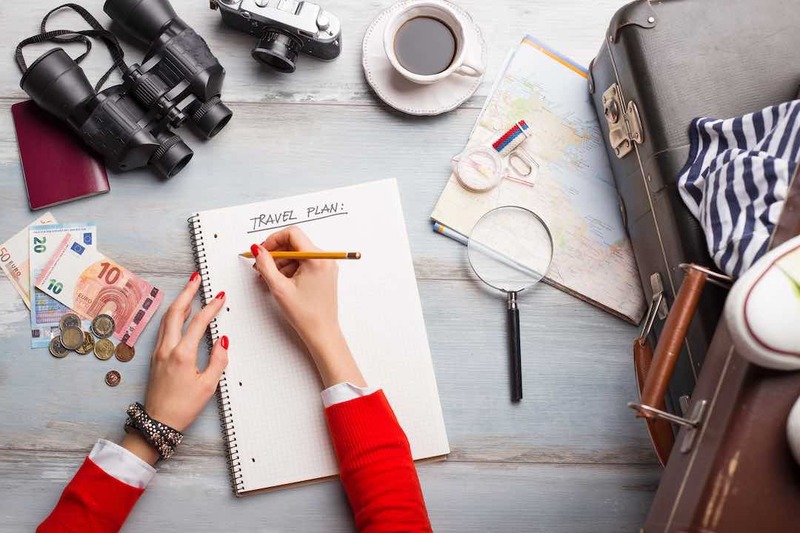 Are you a homebody or an adventure traveller? Do you wish to grow and attend seminars around the country and world or are you content to work in your flower gardens? Is surf and turf your idea of a standard meal or are you happy with a Subway sandwich? Financial experts say that you should have 70-80% of your preretirement income to have a comfortable retirement. Social security replaces about 40% of your preretirement income for the average worker, so having savings, pensions, and investments are important. Lastly, why do you want to retire? Tired of the job? Want to kick-back, relax, and travel? What to pursue something else in your future? This is a really important question to ask yourself. Is the reason your choosing to continue working because your uncertain of what lies ahead and you hate the discomfort of trying to figure that out? Once again, this is a very personal question that only you can answer, but it’s a very important one. The following retirement calculator from the Social Security Administration will assist you in determining your benefits. Remember: the earlier you retire the less your retirement benefits will be compared to waiting until the age of 66. On the other hand you’ll have a longer time period to draw your benefits. All-in-all, your total social security benefits will for the most part be close to equal regardless of which age you choose to retire. 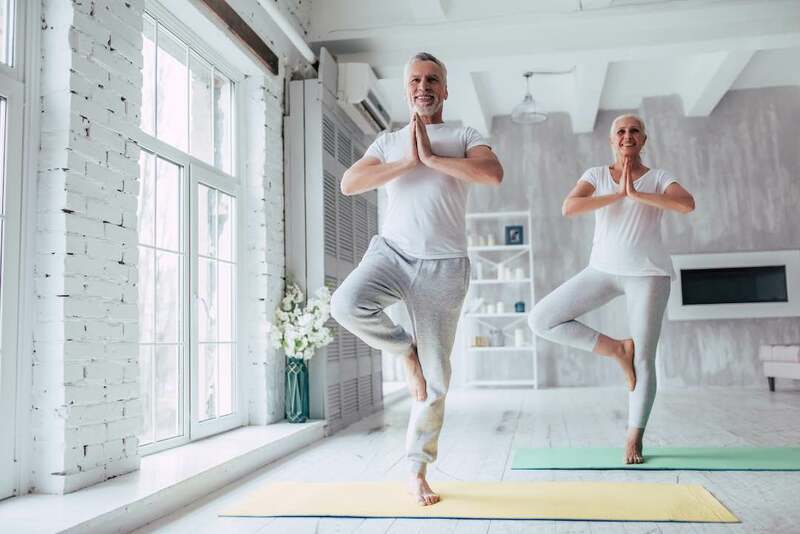 That, of course, is based upon reaching the average age life expectancy which is based upon a 65 year old male today living to 84.3 years and a female until age 86.6 according to data compiled by the SSA. And those are just averages. About one out of every four 65-year-olds today will live past age 90, and one out of 10 will live past age 95. What are some of the various retirement benefits I should be aware of? Retirement benefits are based upon how much you earned during your employed career. If you stopped working or had lower income years, your benefit amount will be affected compared to if you had worked steadily. The age you decide to stop working also affects your benefit amount. If you retire at age 62, the earliest you can retire, your benefit will be lower than if you wait until a later age. The total minimum number of years you need to accumulate to receive benefits is 10 years if you were born in 1929 or later. 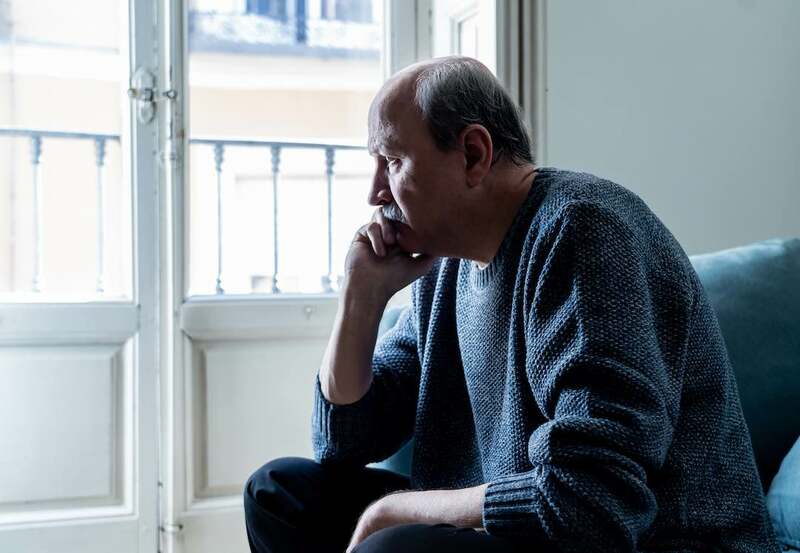 Retirement benefits for widows and widowers: If you are widowed you can begin receiving social security retirement benefits at age 60, or 50 if you are disabled. You can receive reduced benefits of the deceased spouse at age 60 or 62 and then begin your full retirement benefits at your full retirement age later. Spouse’s retirement benefits: Spouses 62 or older who have never worked or have low lifetime earnings can get up to 1/2 the benefits of the retired workers full benefits. If your eligible for both your own benefits as well as your spouses, you will be paid your own social security benefits first. If you spouse benefits are higher than your own you will receive a combination of benefits equaling the higher spouse benefit. (Please note that you cannot receive benefits until the primary benefactor files for retirement benefits.) Currently, if you have reached full retirement age and qualify for both your and your spouses benefits, you can elect to receive one benefit now and choose to receive the other later. For those born on or after January 2, 1954, this option no longer applies. You must apply for both your and your spouses benefits (or divorced spouses) at the same time even if your don’t become eligible for these benefits until later. Keep in mind that the amount of benefits will be adjusted if your spouse elects to retire before their full benefit age. Divorced spouse retirement benefits: A divorced spouse is entitled to benefits if the marriage lasted 10 years or longer. In order to receive benefits the divorcee must be 62 years or older and unmarried. The benefits received does not affect the amount the primary recipient gets. Please note that a former spouse can receive benefits even if your not retired. But you both must be at least 62 years of age and divorced a minimum of 2 years. Is 18 or older and disabled before the age of 22. NOTE: There is a limit to how much social security will pay to yourself, spouse, and children. This limit varies between 150-180% of your own benefit payment. If the total family benefits exceed this amount, your dependents and spouse will receive reduced payments. You own benefits will not be affected. Delaying your retirement can increase your future social security benefits in two ways. First, for every year you work beyond your full retirement age up to age 70 (at 70 you must begin taking social security benefits) you add additional years of earnings which equates to higher benefits when you retire. Secondly, your overall benefit will increase by 8% (if born in 1943 or after) for each year you delay Social Security beyond your full retirement age. 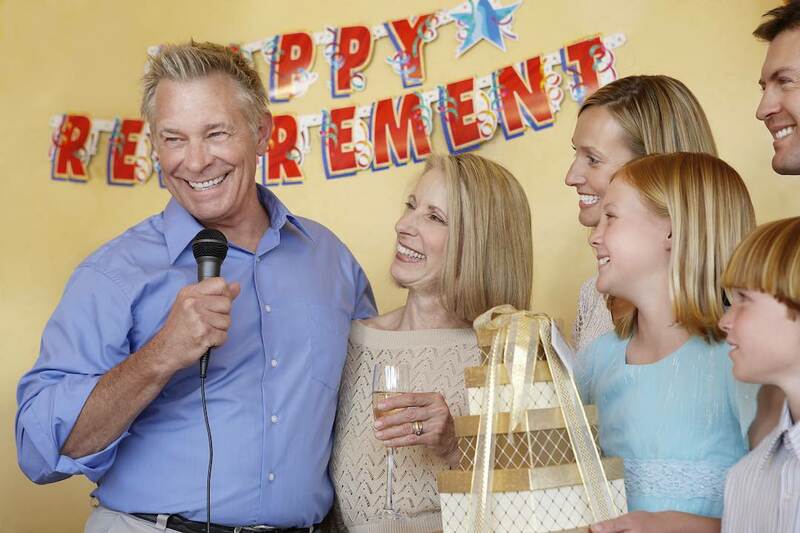 What role does my 401(k) play in my retirement? The short answer to this question is “It doesn’t.” The tax deferred contributions made into a 401(k) have already had the total 7.65% payroll taxes taken out of it which constitutes your social security and medicare contributions. A 401(k) plan is simply another vehicle to contribute to your retirement nest egg. Under the plan, your contributions (up to $18,000 annually as of 2015) are tax-deferred until retirement age when your income amount is usually less. This results in a lower tax rate obligation to you. The major advantage of a 401(k) plan lies in fact that the delayed taxation and compounding interest, when held over a long period of time, equates to higher retirement savings for you. Any gains, including tax-favored capital gains, is transferred in “ordinary” income at the time withdrawals are made at retirement age. Remember: The IRS imposes severe restrictions on all 401(k) withdrawals if a person remains in service with the company and is under the age of 59½. Any withdrawal allowed before this age is subject to an excise tax equal to 10% of the amount distributed in addition to the ordinary income tax payable. How much money can I make in retirement without it affecting my benefits? You will not reach the age of 66 (full retirement age) during the entire year you’re working: In this case the SSA will deduct $1 from your benefits for every $2 you earn above $15,720 (the current 2016 limit). As an example say you get $1000/month in benefits ($12,000 per year) and you make $20,000. The SSA will deduct$2140 from your yearly benefits ($20,000 – $15,720 = $4280/2 = $2140). You will turn 66 during the year: In this case the SSA will deduct $1 from your benefits for every $3 you earn above $41,880 (the current 2016 limit) until the month you reach full retirement age. SSA only counts the earnings received before your birthday month when calculating this. Starting with the month you reach 66 you can get your full benefits with no limit on your earnings. 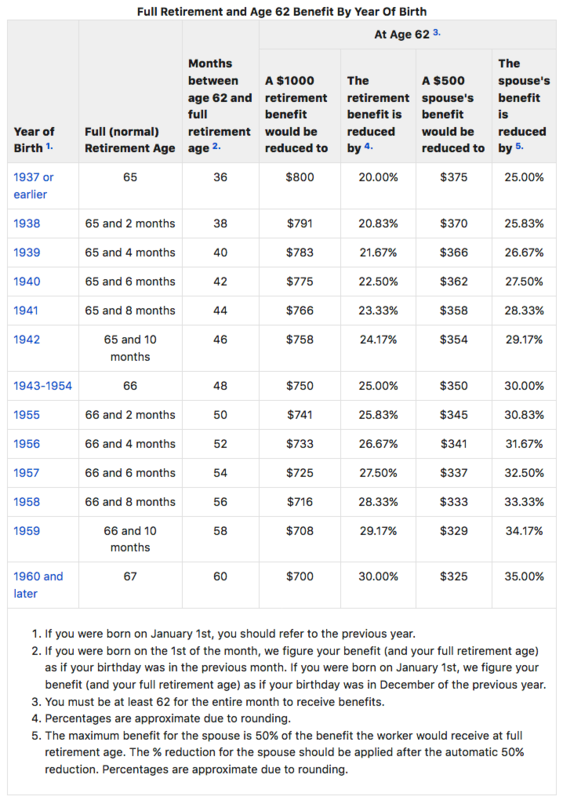 If you happen to earn $51,000 before your birthday month you will have $3040 deducted from your retirement benefits ($51,000 – $41,880 = $9120/3 = $3040). When figuring our how much to deduct from your benefits, the SSA counts the wages you make from your job or your net earnings if you happen to be self employed. Any bonuses, commissions, or vacation pay received is also added into this. Pensions, annuities, investment income, interest income, or government or military retirement benefits are not. Any social security taxes paid while working will be added into your benefit package at a later date. Once a year the SSA will review your benefit package and will notify you by mail if there are any increases in your benefit amount. As you can see there are many important questions and decisions to make concerning your retirement. For further information, or for unique situations that may not of been addressed above, I encourage you to contact the Social Security Administration at https://www.ssa.gov or call 1-800-772-1213 to get your questions answered. Take your time making these very important decisions. Social Security, while not necessarily an answer to all your financial needs in your future, is non-the-less a fundamental backbone to a well deserved retirement.